the band reach a new level of maturity"
"...leading the Brit-pop scene in Toronto"
Click here to order a copy entirely through the mail or click below to order immediately through PayPal and get the music ASAP! $11 CDN, $10 USD, £6 or €10 - Basically the difference in exchange rates will cover the varying costs of postage and packaging at our end - all shipping costs are covered by us. Please note that pricing on PayPal will be in Canadian dollars and British Pounds respectively, but we accept payment in CAN $, US $, Pounds Sterling, Euros, Yen and even a couple more. Anything PayPal will let you use, we'll take it. Recorded by Eric Bridenbaker at The Factory. 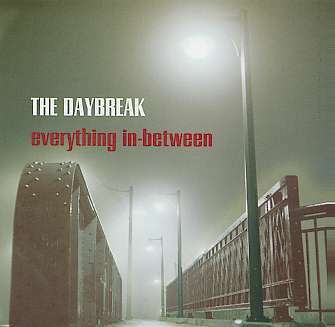 Produced and Mixed by Eric Bridenbaker and The Daybreak, January - November 2004. Layout and Design by Jenn Lawrence. Click here to order a copy the old fashioned way (i.e. entirely through the mail) or click below to order immediately through PayPal! $11 CDN, $10 USD, £6 or €10 - Basically the difference in exchange rates will cover the cost of postage and the envelope at our end - all shipping costs are covered by us. Recorded by Eric Bridenbaker at Cherry Beach Studios. 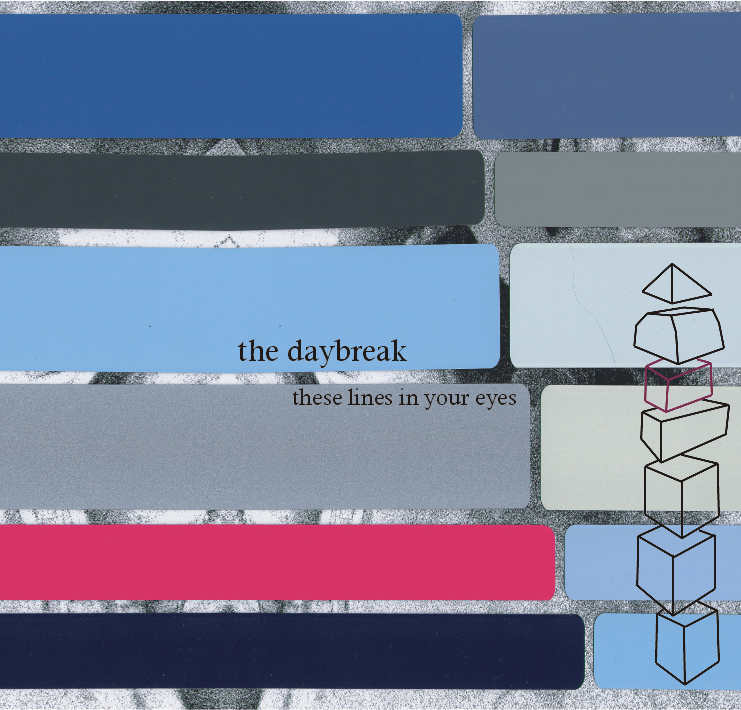 Produced and Mixed by Eric Bridenbaker and The Daybreak, March-June 2003. 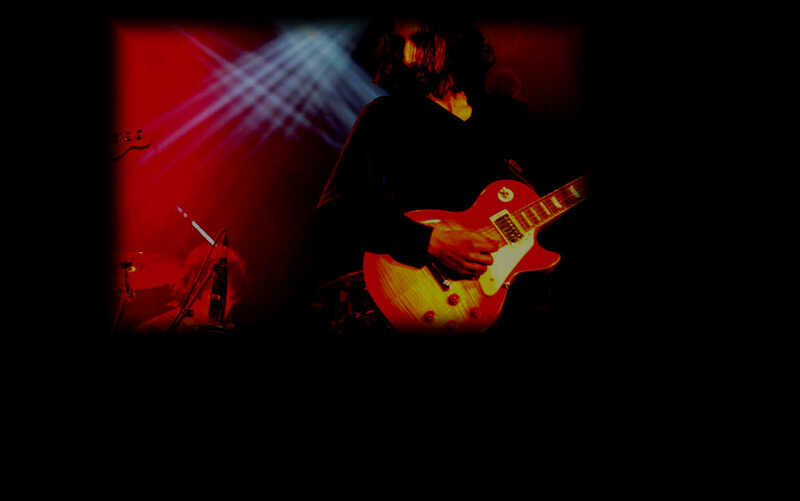 Layout and Design by Jeff Mann. TWICE AS HIGH AS THE SUN/HINDSIGHT Double A-Side Promo E.P. 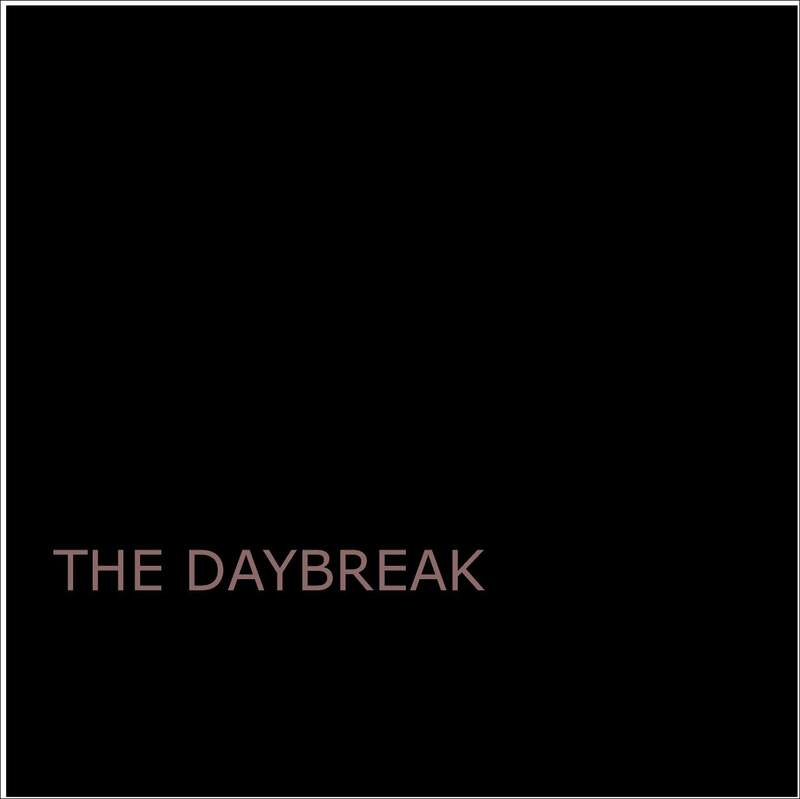 Produced and Mixed by Eric Bridenbaker and The Daybreak, January-April 2004. 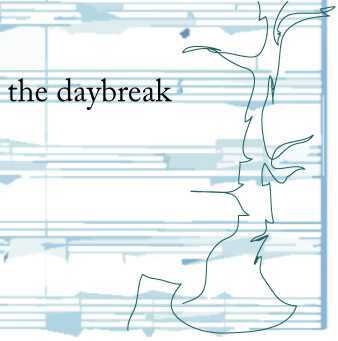 Layout and Design by Jenn Lawrence and The Daybreak. HAND-NUMBERED LIMITED EDITION E.P. - SOLD OUT! 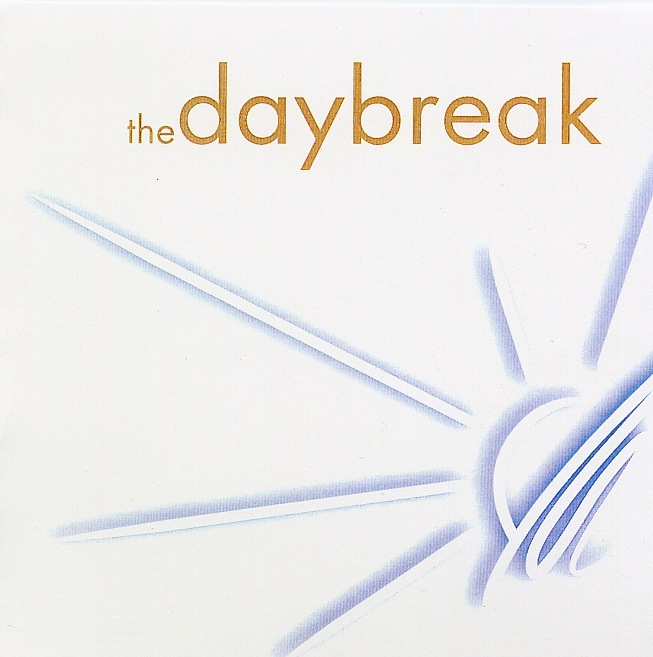 Produced and Mixed by Eric Bridenbaker and The Daybreak, March-April 2003. Layout and Design by Peter Lytwyniuk for Fresh Union Design. Recorded by Dom Condo at Soundwerx Studios. 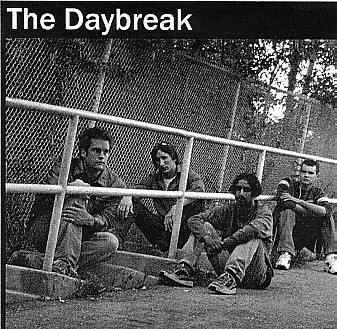 Produced and Mixed by Dom Condo, John Pacheco and The Daybreak, May 2002.